Cesar runs and manages our Weekend Workshops: a weekly coding workshop on Sundays. Here I sit down with Cesar and learn just what a Weekend Workshop is, and how if differentiates itself from our other classes. So tell me a little bit about yourself, Cesar? 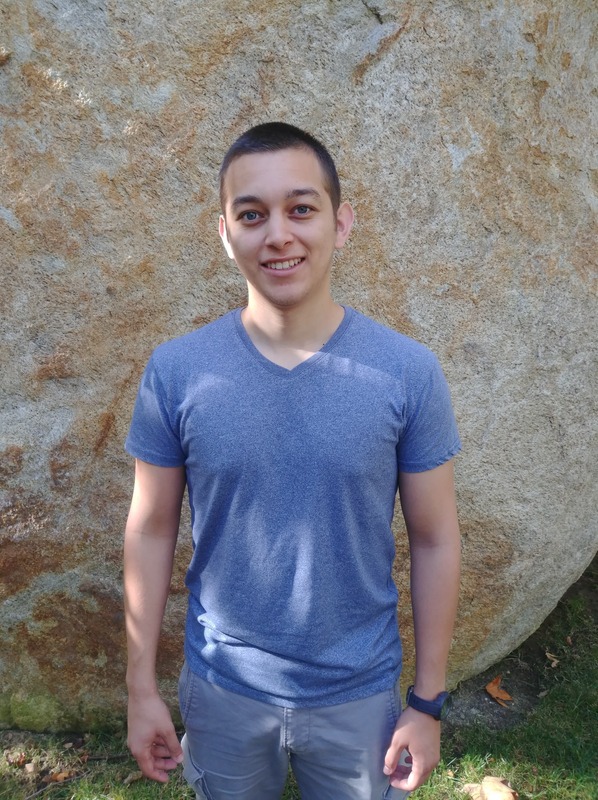 I am currently a computer science major at SDSU. I am very passionate about technology. It’s been both my passion and hobby for the past few years. I remember growing up and seeing him be someone who was a technology-oriented person. I really looked up to him, and found my inspiration to be what I am through those early few years. What do you think made you so interested in technology? My grandfather. I remember growing up and seeing him be someone who was a technology-oriented person. I really looked up to him, and found my inspiration to be what I am through those early few years. So tell me a little bit about Weekend Workshops? Weekend Workshops are essentially a more informal version of our classes we teach after school and during the summer. 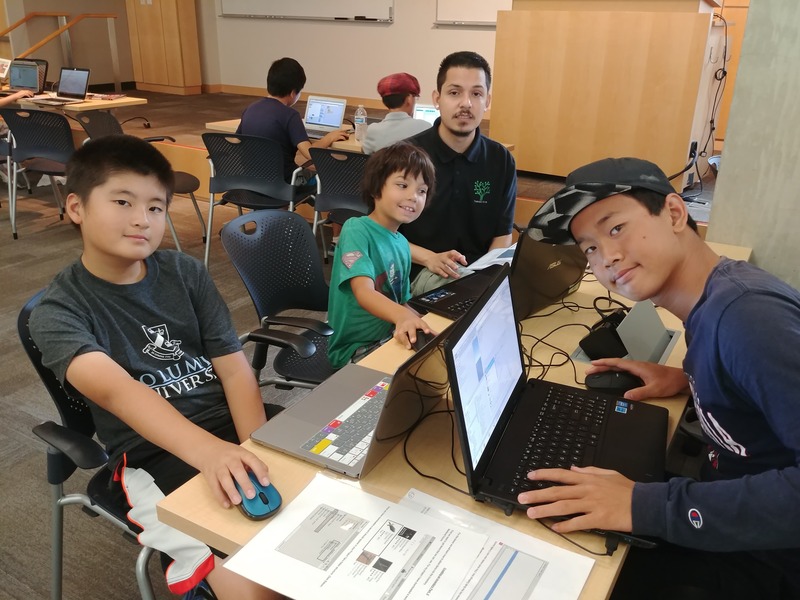 Instead of having a set curriculum the students need to learn, we have have several items they can pick from, such as a new programing language or a new robatics course. Our attempt is to customize what we teach, to what each student wants to learn. For instance, if the student shows up with a project, we can work with them at their own level. Why have Weekend Workshops be different than other classes ThoughtSTEM offers? What we aim to offer at Weekend Workshops is a place where students can learn at their own pace, with a topic they feel is especially theirs. If a students wants to build a video game, we will teach them, and they can even add the fun characters they want. There is definitely a structure to our Weekend Workshops, however, we let the students choose the structure they will follow. Who usually attends these classes? We have a pretty diverse range of students. Since its on a weekend, we have people from all over the region come. It’s available to students ages 8 to 18 every week. What keeps you coming back to the Weekend Workshops? The kids. Often times I see a child come, and struggle with a skill. After several weeks, they not only are excelling at the topic, but using those skills to help others. 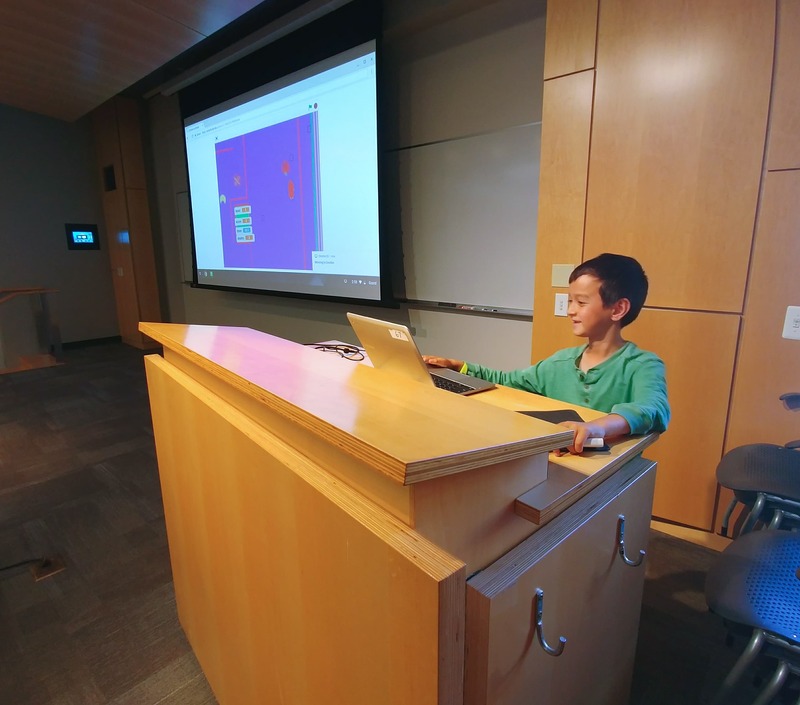 Recently we had a nine year old who was using Scratch (a programming language we teach at ThoughtSTEM), to understand “if then” statements. 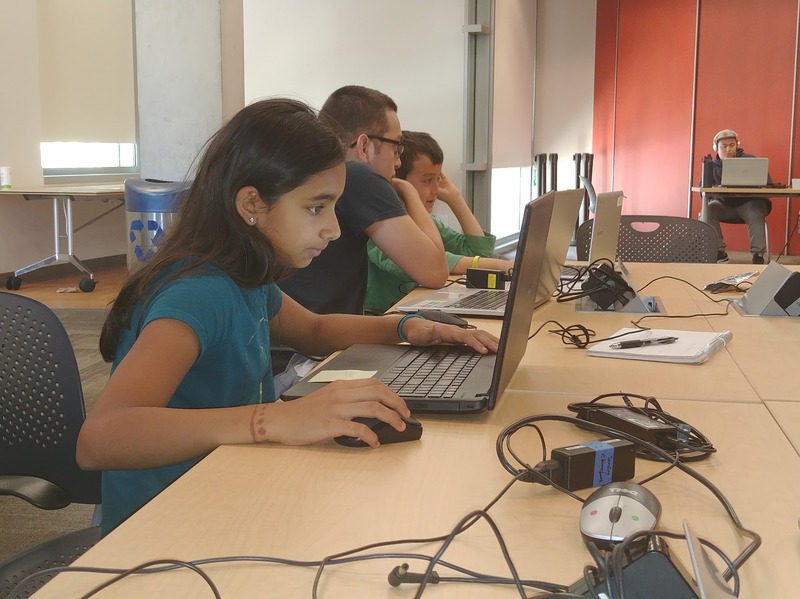 This allowed her to understand a fundamental coding concept that will propel her to more advanced coding languages later at an upcoming weekend workshop. You seem to have been interested in tech for a while now. How have you seen the tech industry change since you started getting into it? When I was growing up, there were no coding camps in my school or any school I knew of. Now they are everywhere! It’s tough for us, because we have been in San Diego a while, but as I see other competitors joining us in San Diego, I love the STEM ecosystem that’s being created.